When Paige asked me to photograph her wedding, I was both thrilled and conflicted. 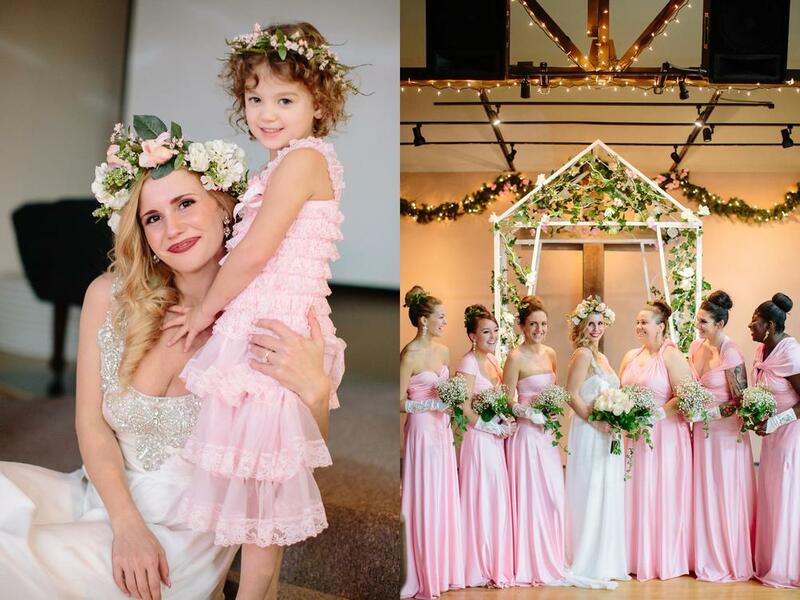 Let me preface this by saying that Paige (the bride in these images) married my husband's brother, so I've known her on a personal level for a while! 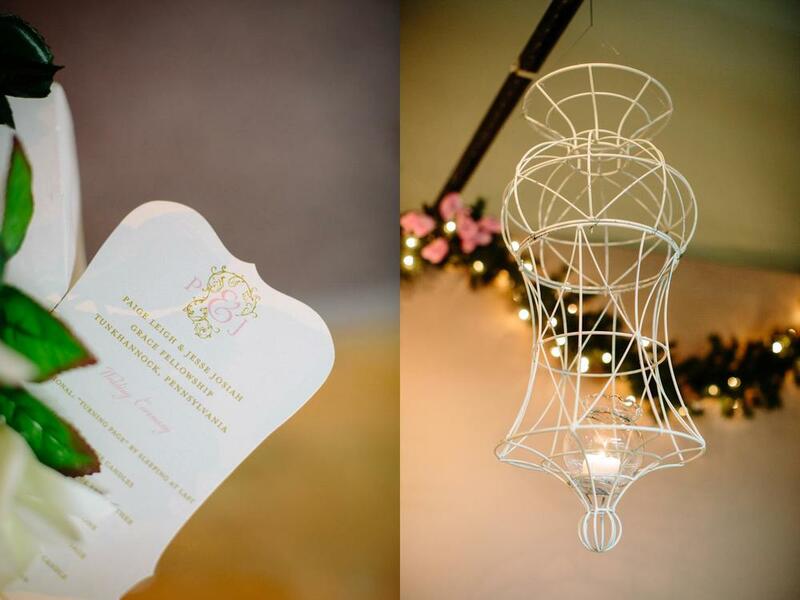 She has great taste and I knew there was no way her winter wedding would be anything less than gorgeous down to the very last detail. 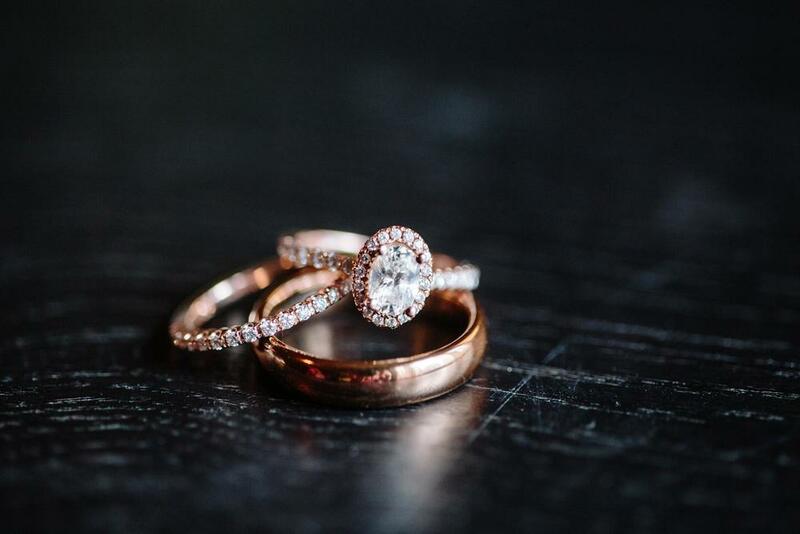 It would be a wedding photographer's dream! But at the same time, she was about to marry into my family, and I have this official/unofficial "I don't photograph the weddings of family members" rule. It's kind of a long story, but I obviously broke that rule for Jesse and Paige... and I'm so glad I did! Really glad. Once you look at the photos, you'll understand why. It was a joy-filled, sparkly, pink, classy, tear-jerking kind of day. I cried through the putting together of this blog post! Maybe it's because everyone in these photos means a lot to me and some of these images capture them at their rawest, but you could be a stranger who finds yourself crying as well. Consider yourself warned! At the end of the day, although it's tricky for a number of reasons to photograph the wedding of a close friend and family member, it's also an experience unlike any other. The best part is knowing that I don't have to say goodbye; the lovelies in these images are my own flesh and blood (okay, maybe we just share a last name). I had the chance to invest myself entirely into the people I love the most through my photography, and that's really incredible. I hope you'll enjoy this brief, beautiful overview of Jesse and Paige's wedding day. Oh, and this wedding is PROOF that rain on your wedding day doesn't have to mean disaster! 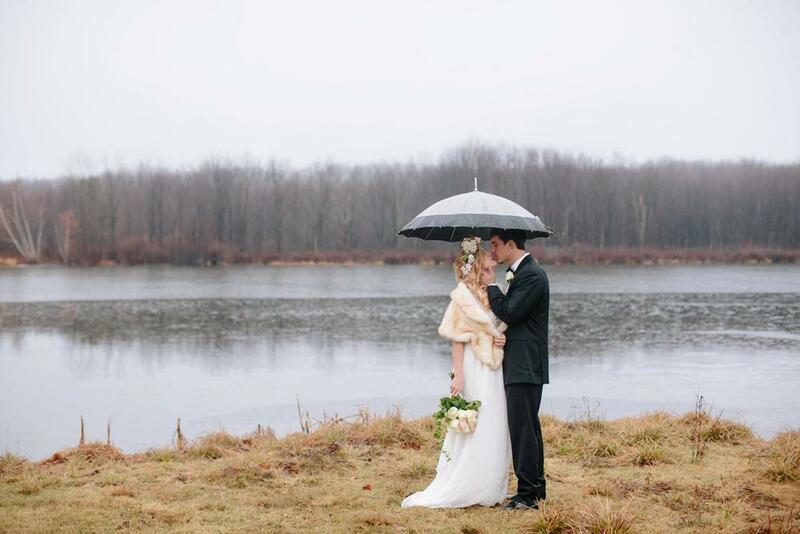 The bride and groom rocked their rainy, 40-degree portrait session and you can, too!